How Far is Prime Lavender Apartment? Prime Lavender Apartment is a residential project that is located in Kadubeesanahalli, Bangalore. It offers 2BHK and 3BHK apartments with all the necessary amenities like play area, 24 hours backup, jogging track, community hall, intercom and security to facilitate the life of residents. Builders and Engineers have a well known name in the arena of construction to meet the challenges in the construction industry. It has attained a landmark in its achievements within a short period. 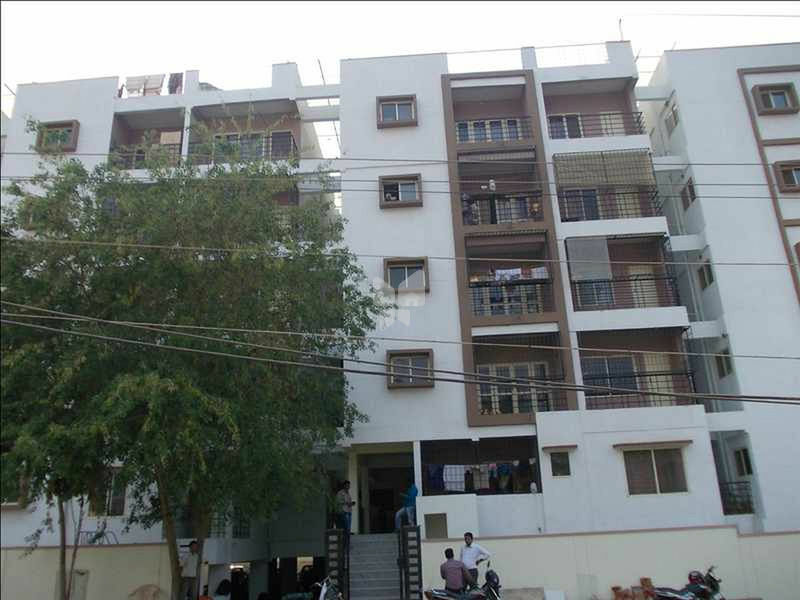 To start with, we have undertaken and successfully completed many prestigious projects, few of which are mentioned here under namely "Prime Landmark" situated at J.P.Nagar with sixteen, 2 BHK deluxe apartments, "Prime Classic" situated at Chinnappa Garden, Benson Town, Jayamahal with Sixty, 2 BHK deluxe apartments, "Prime Blue Forest" situated at Rajupalya, Whitefield Road near ITPB with Ninety Six, 2 & 3 BHK luxury apartments with all civic amenities and other required facilities and which have been already occupied by our esteemed customers. There are lots of such successful achievement, which were done within a short span. Every venture of Prime Estate reflects our very intention to provide a good and healthy environment for the customers and careful selection of the sites up to the final possession of the apartments. In every project undertaken by us, the main concern is to provide good living atmosphere, with spacious space, proper lighting and ventilation which are coupled with excellent comfort and elegance. Good aesthetics and use of high expert guidance from a qualified team of managerial experts ensures high standards of living in the locality, to be the proud owner of Prime Property, which excels in value. Should we also talk about the hearts won in plenty? Frankly The latter are more precious to us.